The film was the first feature length narrative movie, running longer than one hour upon release. It tells the story of Ned Kelly, the famous Australian outlaw, and his escapades. Much of the film has been lost or severely edited, but the thin narrative still stands. It details the rise and capture of Ned Kelly. 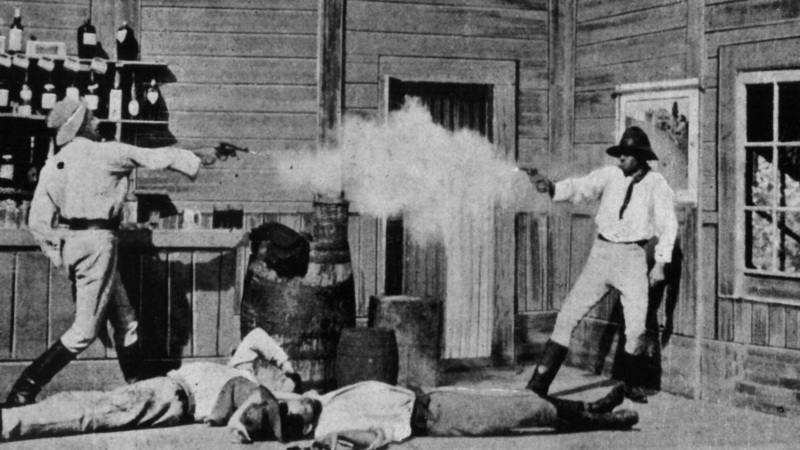 There were no inter-titles released with the film, and historians were forced to piece together the story from newspaper clippings of the film and of the Ned Kelly story. 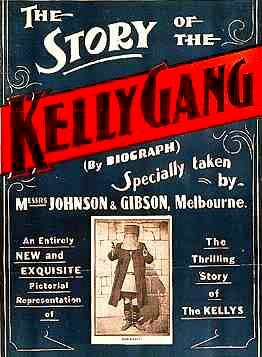 The Story of the Kelly Gang is a film worth watching purely for posterity. While it is historically significant to the development of cinema, much of the film is lost, confusing, or badly damaged. Only dedicated film buffs should watch this film.